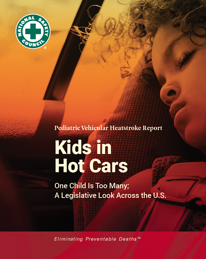 Sign up to download the Kids in Hot Cars Report. previous year. All of these deaths could have been prevented.